Remarkable flooring craftsmanship is our brand of service here at Palomar Flooring Inc in San Diego, CA. For more than a decade, we have been dedicated to accomplishing residential and commercial flooring projects that exceed our clients’ expectations. We have a proven track record and an extensive resume of completed jobs that show how good we are at what we do. Please view our photo gallery for the finished or ongoing projects we have. 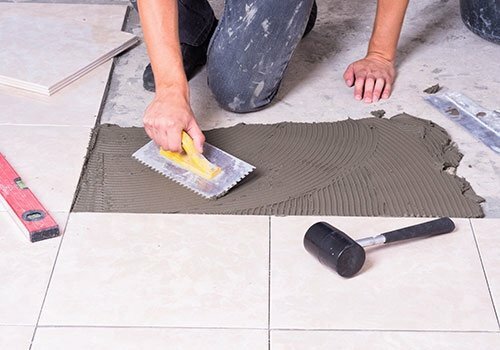 Make an appointment today, and discuss your plans in detail with our team at Palomar Flooring Inc. We can provide excellent references upon request. Don’t hesitate to call or email us for additional information about our flooring services. We look forward to doing business with you!